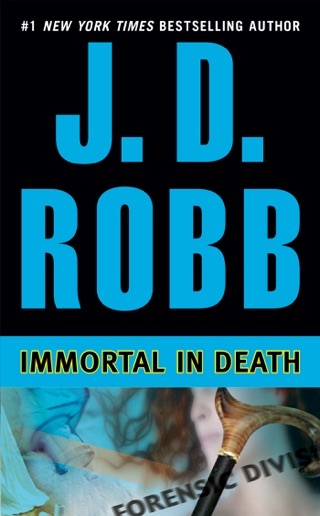 Almost 50 books into the In Death series, Lieutenant Eve Dallas—J. 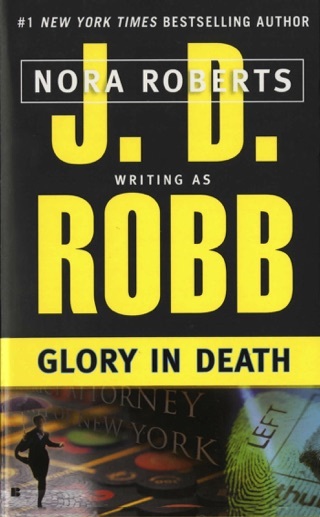 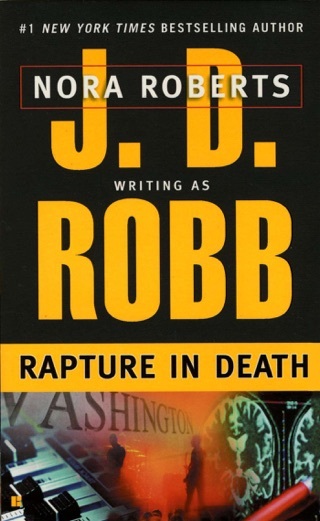 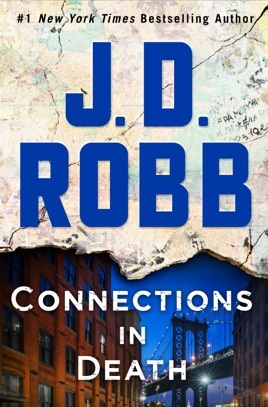 D. Robb’s tenacious heroine—is as wonderfully unhip, sharp-witted, and unstoppable as ever. 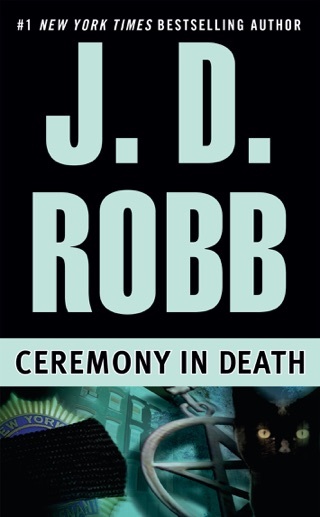 It’s 2061 when a child psychologist approaches Eve about the suspicious sudden death of her brother. 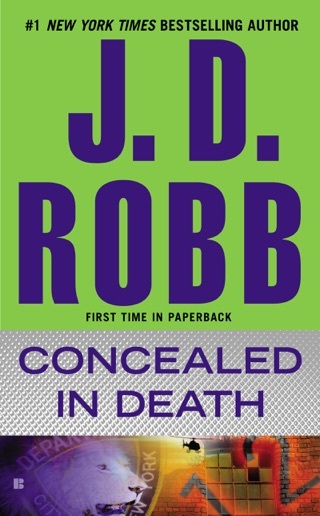 After taking on the investigation, Eve and her wealthy husband, Roarke, find themselves battling New York gangsters. 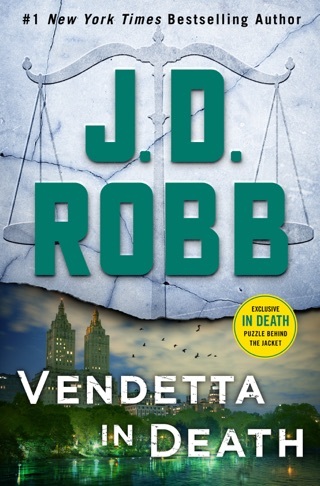 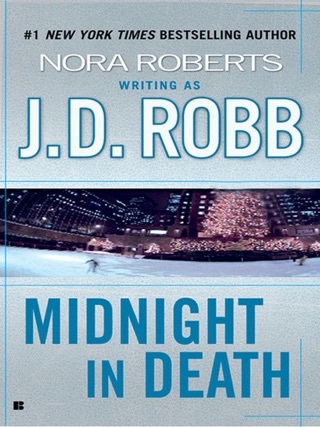 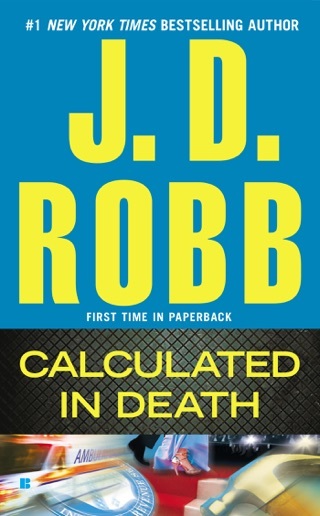 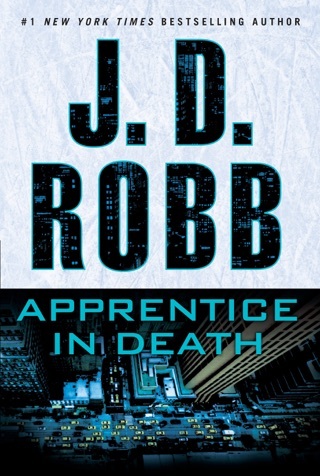 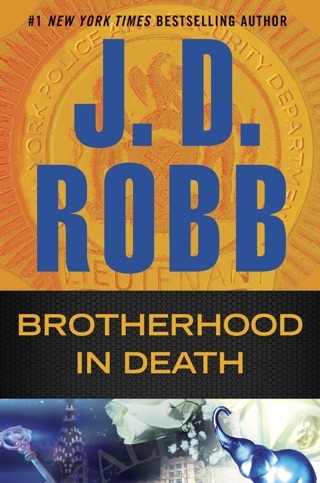 Robb, the alias of bestseller queen Nora Roberts, continues to expand her magic formula, which blends the meticulousness of a police procedural, the boundlessness of sci-fi, and the intrigue of Eve and Roarke’s relationship. 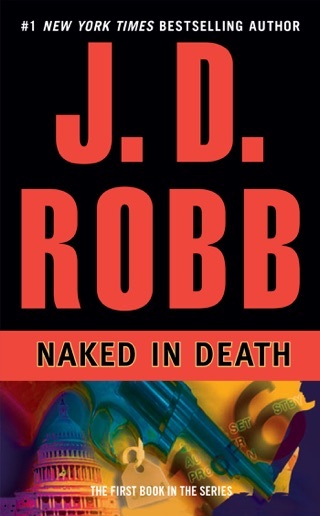 If you’re new to this series, welcome: You now have 47 more books to binge on.